Chris O’Donohue has over 25 years of experience in the landscape and horticulture industry. He founded The Great Canadian Landscaping Company Ltd. in the year 2000. 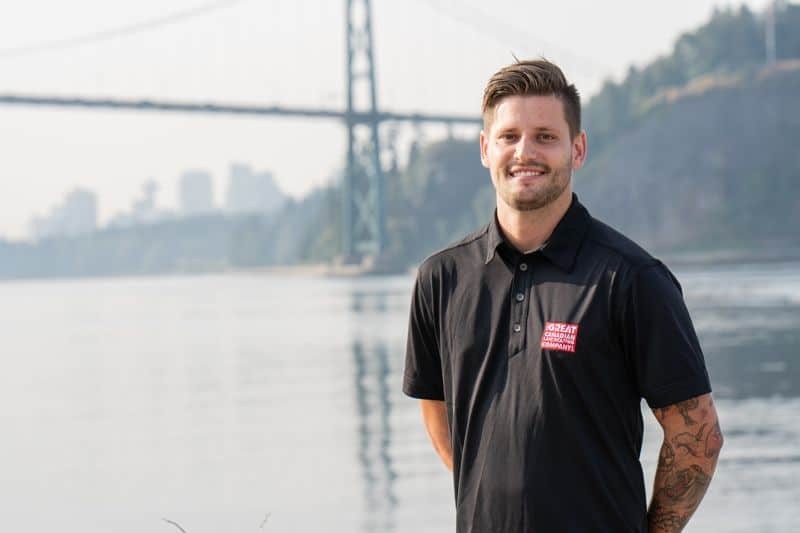 Chris holds the designation of a Certified Landscape Horticulturist in accordance with the Statutes of the Province of British Columbia. Chris has lived on the North Shore since he was a toddler and currently resides in Edgemont Village with his wife and two daughters. He serves his community proudly through the and with Edible Garden Project. He has also served as the Vice President of The Royal Canadian Legion Branch #44 and was on the Board of Directors with TB Vets. 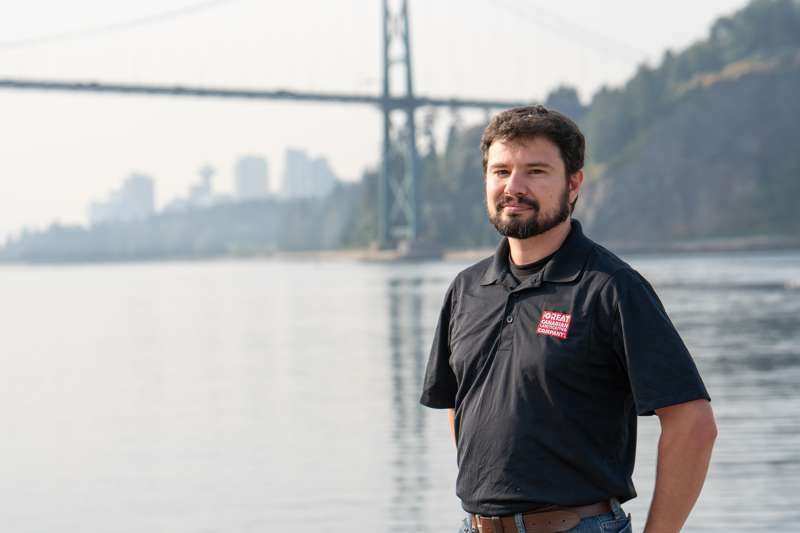 In 2010, his company was awarded “Service Excellence” from the North Vancouver Chamber of Commerce. 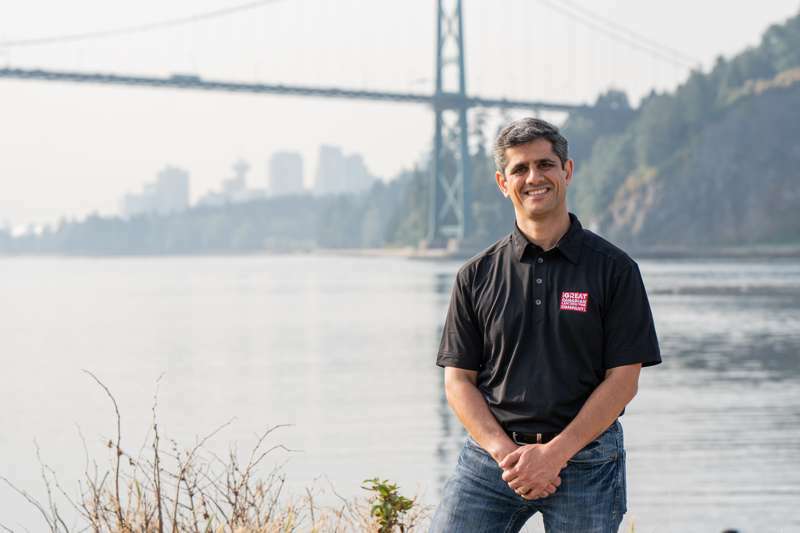 He was also awarded the “Forty under Forty” from Business in Vancouver in 2010. In 2011, Chris was awarded “Business Person of the Year” from the North Vancouver Chamber of Commerce. From 2013-2017, The Great Canadian Landscaping Company Ltd. has been awarded “Best of Houzz in Design & Service”. 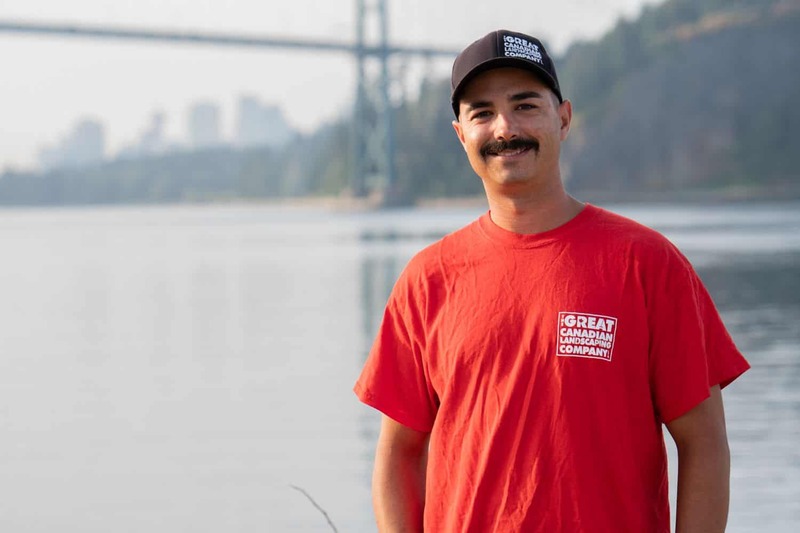 Chris works hard to ensure customer satisfaction through his continuous development in education and systems that are implemented at The Great Canadian Landscaping Company Ltd..
Hamid is a member of Chartered Professional Accountants of Canada and BC. He has a Master’s and Bachelor’s degree in Accounting and over 20 years of experience in auditing, accounting, and finance. Hamid has extensive experience in transportation and construction industries. Hamid joined our team in July 2018 and assists the company with cash flow management, financial reporting and analysis, budgeting, and organizational efficiency and productivity. When he’s not working, Hamid enjoys playing soccer, chess and go hiking and swimming with his family and friends. 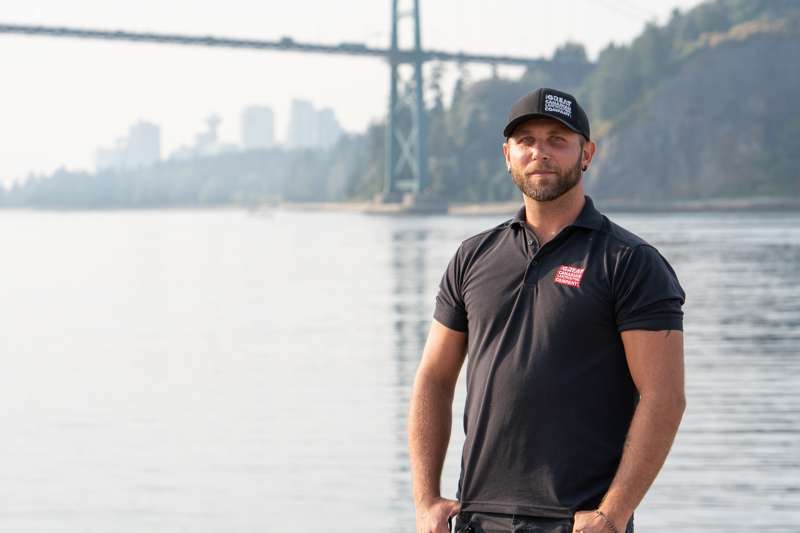 Nate began his landscaping career after moving to Vancouver in 2009, where he became Operations Manager for a large company on the North Shore. 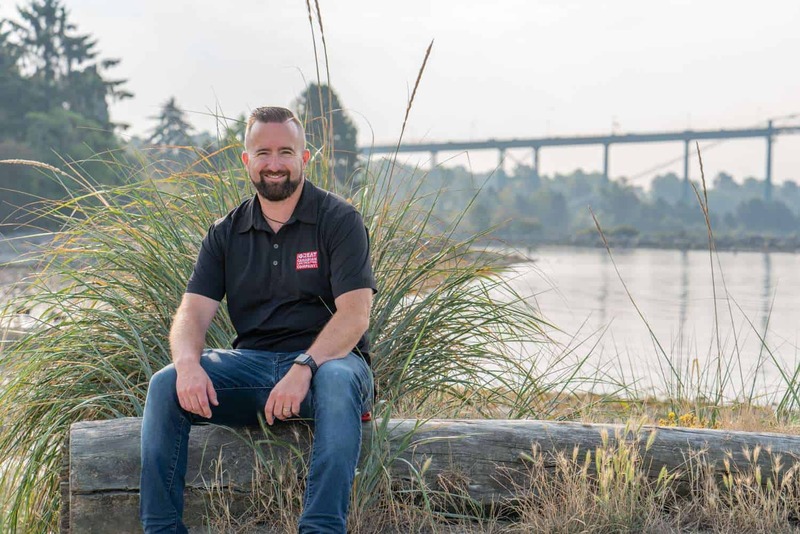 His love for landscaping led him to pursue a Master’s Degree in Landscape Architecture from UBC but his passion led him back to the field where he started his own maintenance and construction company designing and building numerous outdoor spaces on the North Shore and Vancouver. After relocating his family to Squamish, B.C. he decided to become part of the G.C.L.C family and begin developing the business throughout the Sea-to-Sky corridor, Whistler and beyond. He’s a sucker for reality T.V., Sasquatch documentaries and stale cheezies and firmly believes in celebrating it’s never too early to start celebrating Christmas. 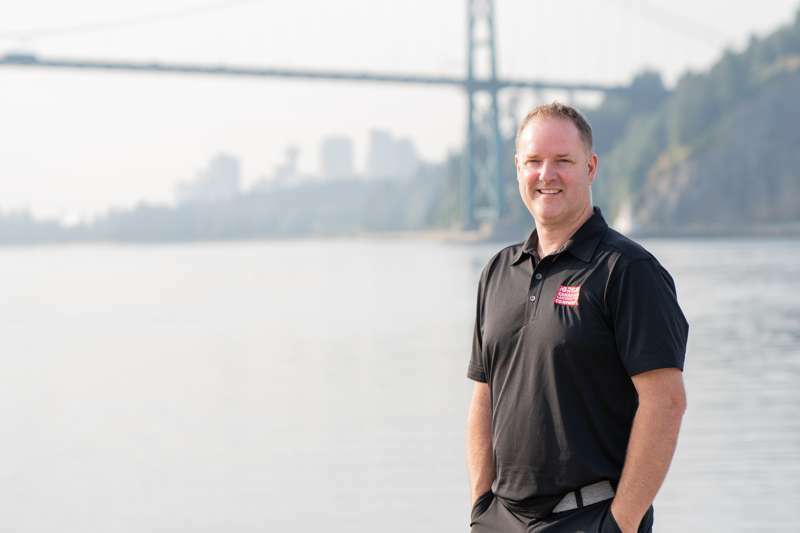 Steve Koonts has spent the last 10 + years working with The Great Canadian Landscaping Company and has over 12 years in the Horticulture field. Steve grew up on the North Shore where he discovered his passion for the industry at a young age. Steve enjoys working for the company and his is now the Operations Manager overseeing our Snow & Ice Division & Field Operations. This role allows him to mentor and support many new recruits as they enter the Horticulture trade and further improve our team as they grow with our company. Chris is a recent addition to the Great Canadian team. Originally from Windsor Ontario, he spent his summers growing up in Muskoka where he developed a love for the outdoors and a passion for nature. He studied Horticulture and Landscape design/construction and has been designing award winning landscapes for over 10 years. In his spare time he can be found entertaining friends and family at his home on Bowen Island, or exploring the West Coast and the Golf Islands with his dog London. Alex has no doubt that design will save the world, so a sketchbook and a pencil are his survival kit. He is passionate about creating living spaces, community building and hot chocolate. 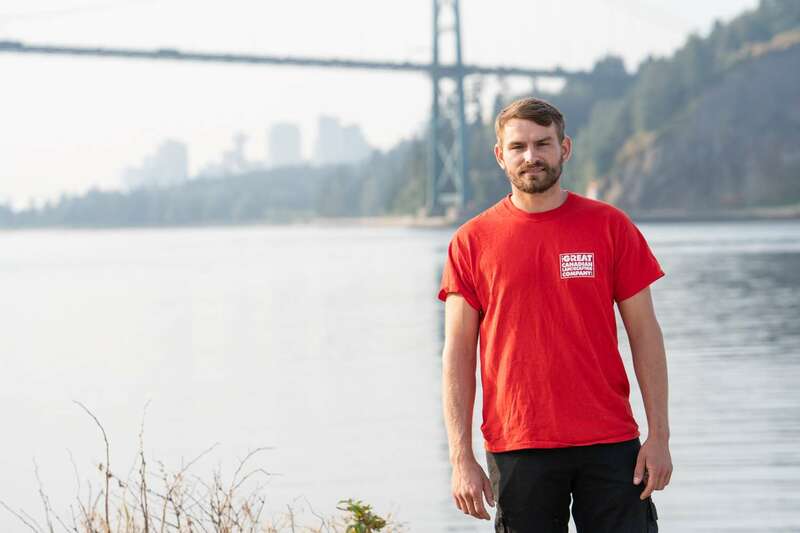 One of his favorite activities is coming up with an elegant design solution that will make people say: “That makes so much sense!” Coming to Vancouver from sunny Israel, Alex wanted to get hands-on experience in the local landscaping practices so he joined the company as a landscaper. Today he is responsible for the company’s designs, as he pursues his training in Landscape Architecture. To keep his body and mind sharp, Alex enjoys writing satirical poetry, photography and Taekwondo. 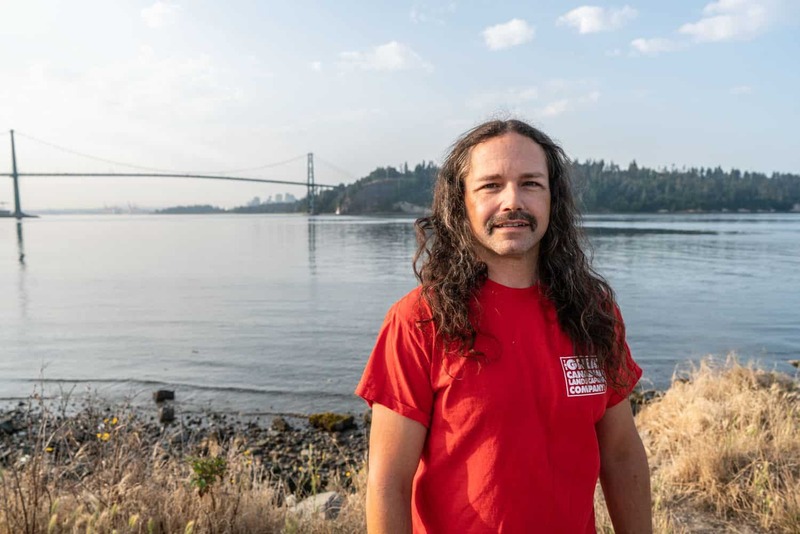 Gord Driver has been working in the west coast landscape climate for over 25 years. He brings with him years of experience in all areas of the industry including estimating , installing and project management. His roots are firmly planted on the North Shore having brought up four kids here. 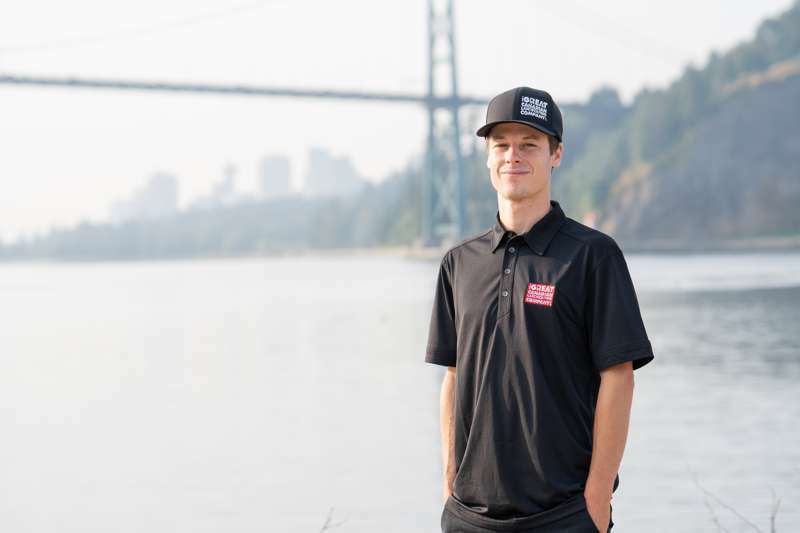 He spent the majority of those years running his own local landscape business and is now excited to come to the Great Canadian Team. Gord is here to share his knowledge , create new relationships and manage your projects. Alex has worked with our company for 6+ years in many different roles. Alex enjoys all aspects of Landscape Installation & maintenance. There is not a job Alex can’t do at our company and he is one that our recruits always look to for training and assistance. When he is not installing landscapes you can find Alex either up on the Mountain Skiing or Mountain biking the local hills. Jesse’s our head carpenter at GCLC and started with the company in February 2017. A self driven individual who takes pride in his work and always strives to be his best. Rock climbing, Snowboarding or Camping is where you’ll find him when he’s not at work. Star is Jesse’s pet doggo and also his best mate, they’re the two best friends anyone could ever have. Sarah Penner-Kinch grew up in the Eastern Fraser Valley and fell in love with the horticulture industry while working in a garden centre as a teen. 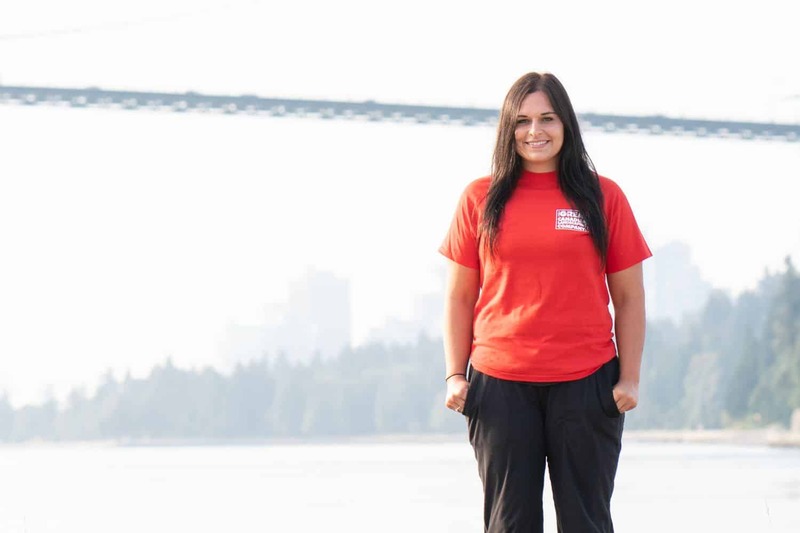 She studied Agriculture Technology Diploma at UFV with a major in Horticulture. Sarah has worked in many different areas in the horticulture and landscaping industry over the last 20 years. 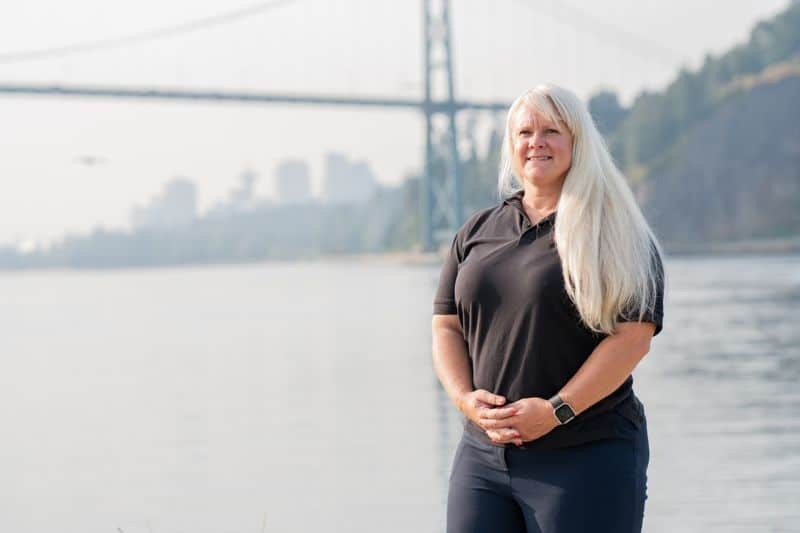 Before coming to The Great Canadian Landscaping Company Ltd., she was a subcontract supervisor for over seven years at a landscape garden and maintenance company in the Valley. She also ran her own small landscaping company when she had time off. In her spare time she enjoys sprinting, playing golf and paddle boarding. Landon loves The Great Canadian Landscaping Company Ltd. He has spent the last 16 years working for The Great Canadian Landscaping Company Ltd. as a Foreman/Supervisor. He is a CLT Certified Landscaping Technician (Turf Maintenance) and has successfully completed Smart Driver in the City on behalf of FleetSmart. Landon is also certified in Emergency First Aid for Industry (the OFA Level 1 Equivalent). In the winter, Landon is all about Great Canadian Snow Management. He has provided Snow and Ice Services for the past 14 seasons. Matt joined the company in 2015 in the Lawn and Garden Maintenance Division. He loves maintaining and improving his clients properties and working on the North Shore. He has been in the Horticulture field for a number of years. He enjoys hockey and football and watches it regularly. 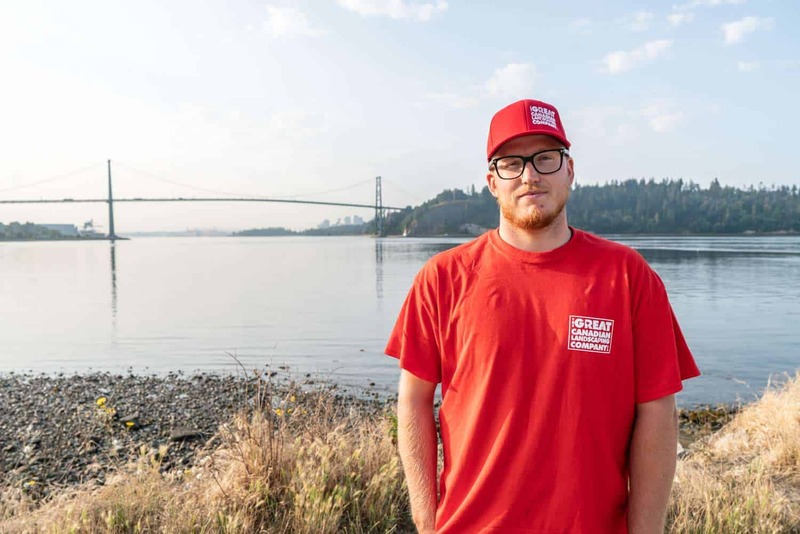 uke joined the Great Canadian Landscaping company Ltd. as a Softscape Foreman in September 2017. 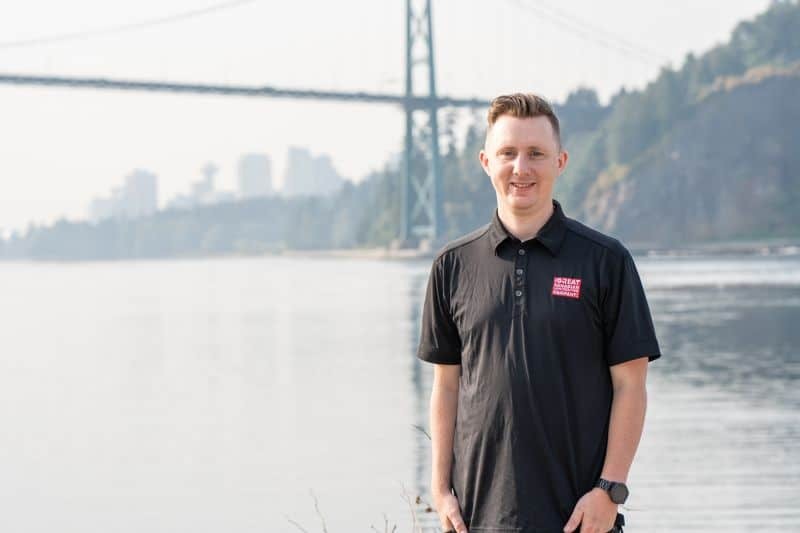 Originally from the Northern Beaches of Sydney, Australia, he now calls Vancouver home. Luke brings with him 14 years of experience, completing his Horticulture Apprenticeship in 2008. 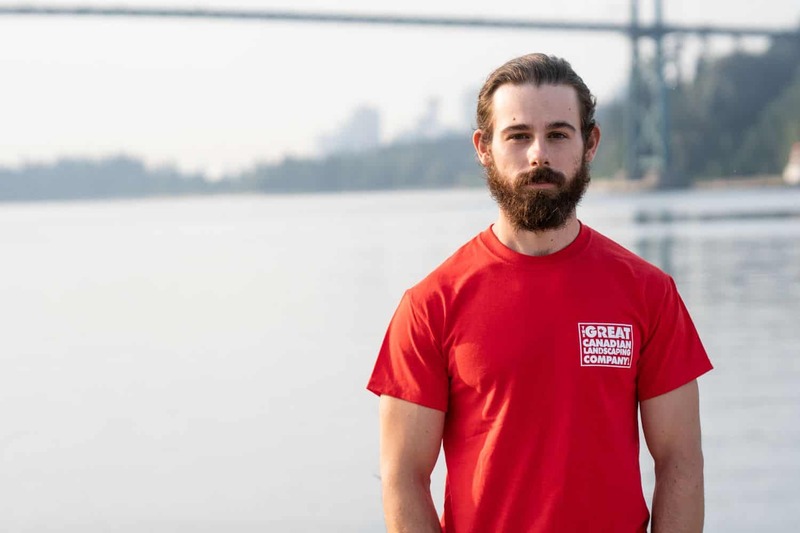 Luke’s passion for horticulture intensified once he left Australia in 2015, since then he has traveled around the world, working in the United Kingdom and now Canada. Traveling has giving him the opportunity to master different horticultural techniques and learn a vast array of plant species that don’t exist in the warmer climates. Being new to the Pacific North West, he is continuously fascinated by the majestic snow capped mountains, picturesque autumn leaves and the explosion of colour during spring. Luke’s impeccable standards and his priority for customer satisfaction is what motivates him to come to work every day. When he’s not at work Luke likes so spend his spare time watching sports and researching the next exotic travel destination. Cristian finished school in 1996 with an Advanced Technician Degree and since then has dedicated himself to work in the area of ​​landscaping. He has worked in different companies always trying to deliver the best and also learn from the best professionals he has met on this long journey. Cristian has always taken landscaping with a lot of passion and dedication, for him it is more than his profession, “it is art”. He always tries to put his 100% in what he does, and as an ideal in his life he always tries to be the best in what he does. Learning from his mistakes and his colleagues, they never finish learning and that is the key to always continuing delivering more and more. With great humility Cristian has always tried to share his experience and make people understand, and especially his colleagues that respect and love nature like himself. 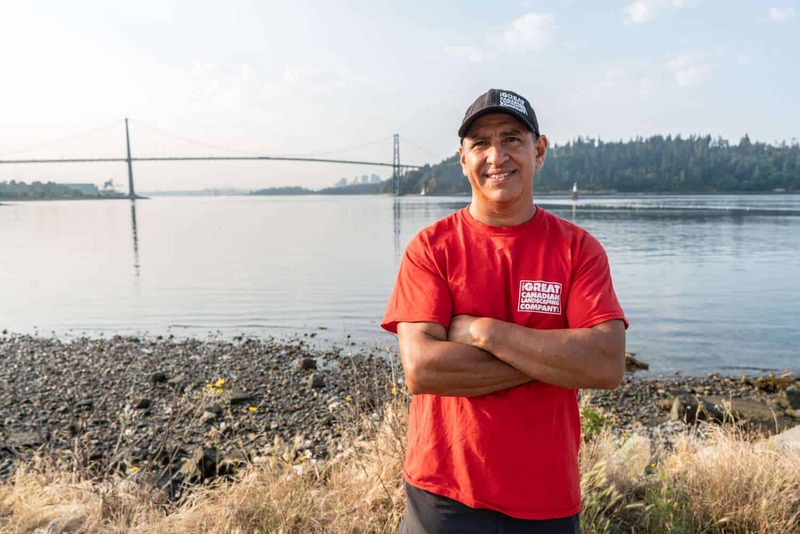 Cristian is thankful for the opportunity to work at The Great Canadian Landscaping company Ltd. that allows him to express his work with the passion he has in his heart. 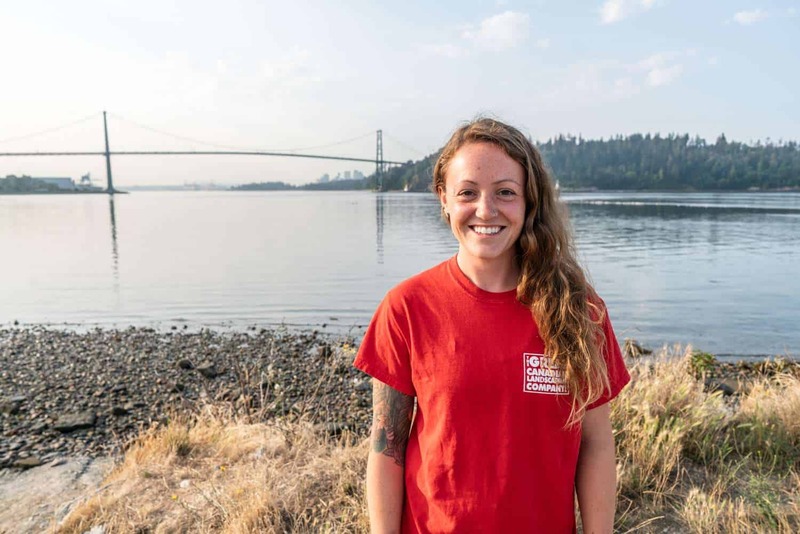 Lindsay joined The Great Canadian family in spring of 2016, after beginning her apprenticeship at Kwantlen University and is working towards getting her Red Seal in horticulture. Her exemplary work ethic and ‘can do’ attitude did not go unnoticed. She was promoted to Maintenance Foreman and has been enjoying maintaining residential landscapes and stratas. Prior to working with Great Canadian she spent 7 years as a floral designer and loves doing the plantings for the spring and fall planters. With her artistic flair and using her creativity she continually improves her clients landscapes. She hopes to try out landscape design sometime! Lindsay is a North shore local and thus has a passion for all things outdoors. Catharine is a seasoned traveller who has loved the outdoors since her first camping trip at the age of two. Since then she has completed an Outdoor Education Program and utilized her knowledge during countless hikes and portages while growing up in the forests of Ontario. She put herself through the Environmental Technology program at Georgian College by planting trees and working forestry at Canadian Forces Base Borden. Catharine is now loving her role at GCLC and is in the process of completing her Red Seal Certificate in Landscape Horticulture, where she can continue to build on her passions for plants and landscapes. 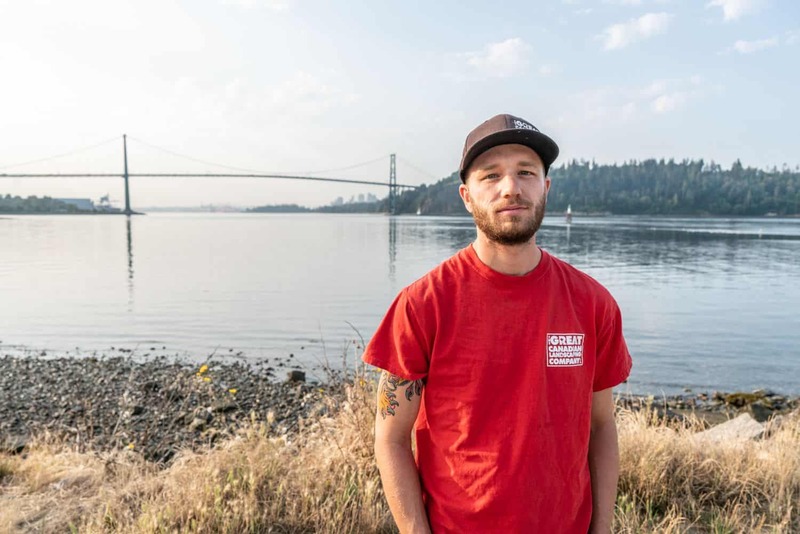 Chad likes working for The Great Canadian Landscaping Company Ltd. because he is able to work outside in beautiful Vancouver and the North Shore. He loves working for our clients and the team that surrounds him each day at work. Work is never boring and there is always an opportunity to learn something new. He is always looking for new training opportunities to improve the craft of Hardscape. 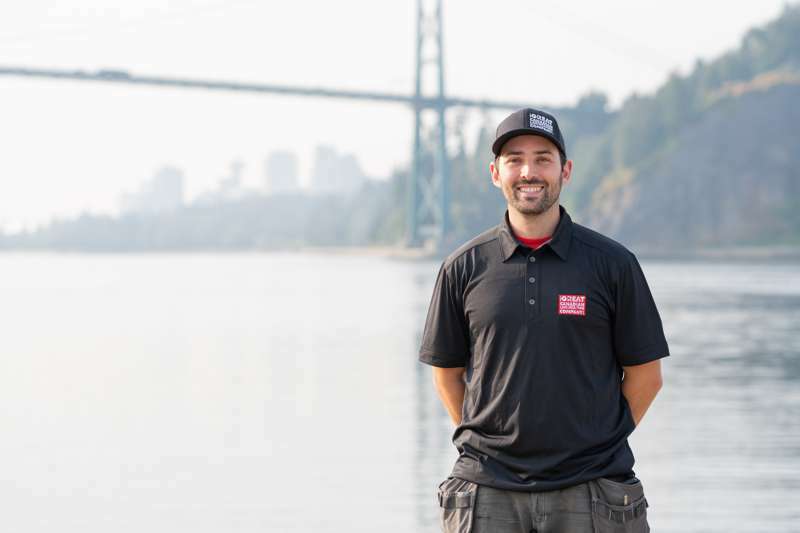 Brent has worked with The Great Canadian Landscaping company Ltd. for 8+ years. During his tenure at GCLC he has worked in all aspects of our landscaping business. From Softscape to Hardscape, Brent has done it all. Brent really enjoys working with our team, providing leadership and teaching the new staff our installation and maintenance processes. He believes teamwork is a key to success and works hard to encourage that whenever possible. He has a passion for installing synthetic turf, especially putting greens. This passion has been derived from his youth growing up playing golf competitively.